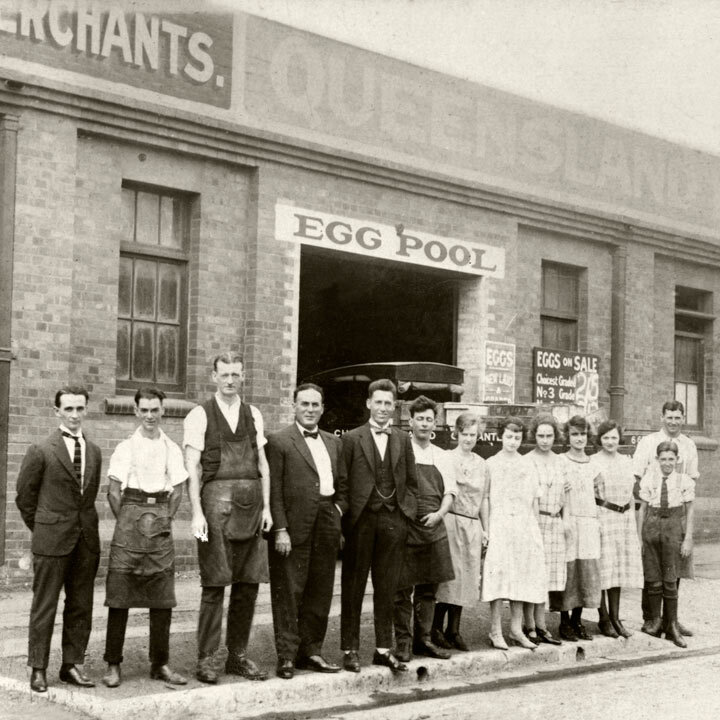 Sunny Queen is proudly Australian farmer owned, and a leader in the provision of shell eggs. Sunny Queen has channeled this expertise into satisfying the food sector through a variety of convenient, cost-effective, tasty and wholesome egg products. We also work closely with customers to develop tailor-made products to meet specific requirements. Our reputation for delivering quality eggs to Australian families has not changed for over three farming generations. This commitment extends to our egg products. We understand that the best chefs want the best eggs. That’s why we offer a wide range of high quality, innovative and delicious products that will enhance your menu and maximise your productivity. Provide meal solutions to drive growth and productivity for your business. Our R&D and culinary team includes food technologists, chefs, engineers and global food trend analysts who closely monitor taste trends and new ways of improving performance and efficiencies. This gives Sunny Queen Meal Solutions the competitive advantage to deliver innovative food solutions that satisfy customers, increase productivity and boost growth with a wide variety of delicious, convenient and time-saving products. Sunny Queen Meal Solutions comes from three generations of hard working farming families. This experience in farming has ensured that we provide only the finest quality eggs. With farms located across Australia, and with a super-efficient national distribution network, we can deliver to any distributor in Australia. Our hens at Sunny Queen are under the constant care of our farmers, animal nutritionists and vets to ensure they stay healthy, and continue to produce the finest quality fresh farm eggs. 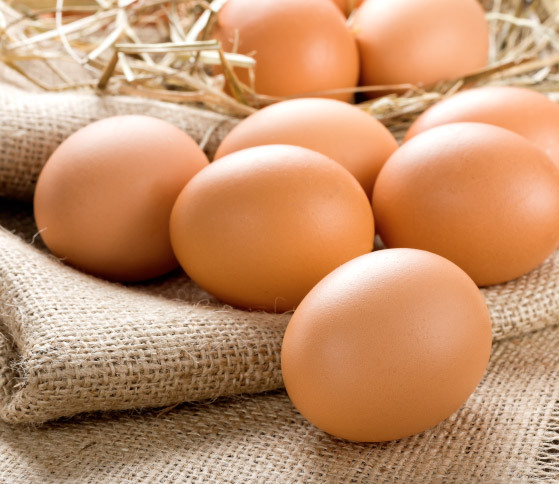 All Sunny Queen farms are Egg Corp Assured (ECA) and independently audited to meet the ECA standard. This standard is based on the CSIRO’s model code of practice. All Sunny Queen Meal Solutions products are either made with pasteurised eggs from our farms or fully cooked and must meet stringent Sunny Queen quality standards. Our food safety management, along with our world class quality systems, ensures that Sunny Queen Meal Solutions produces the best quality products for our customers. 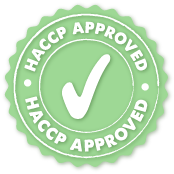 Our state of the art kitchen provides custom equipment, machinery and is HACCP and AQIS certified.